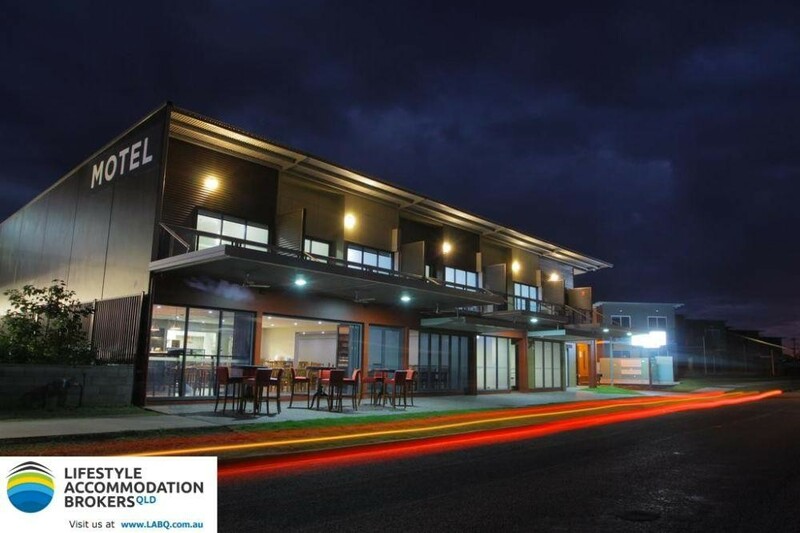 This 72 room freehold motel has come onto the market boasting a colossal net profit, even under management. 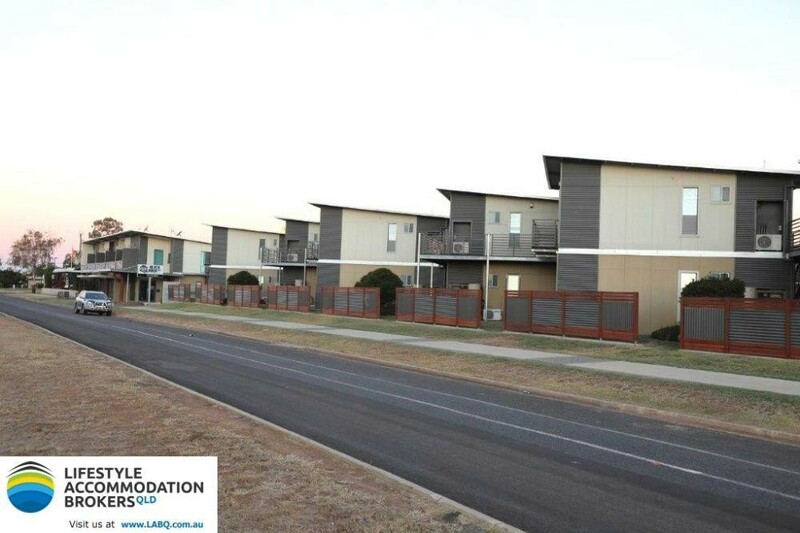 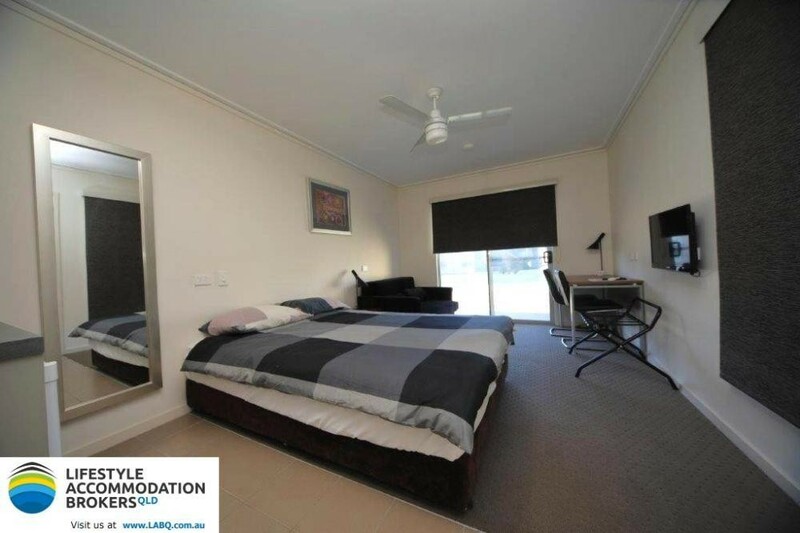 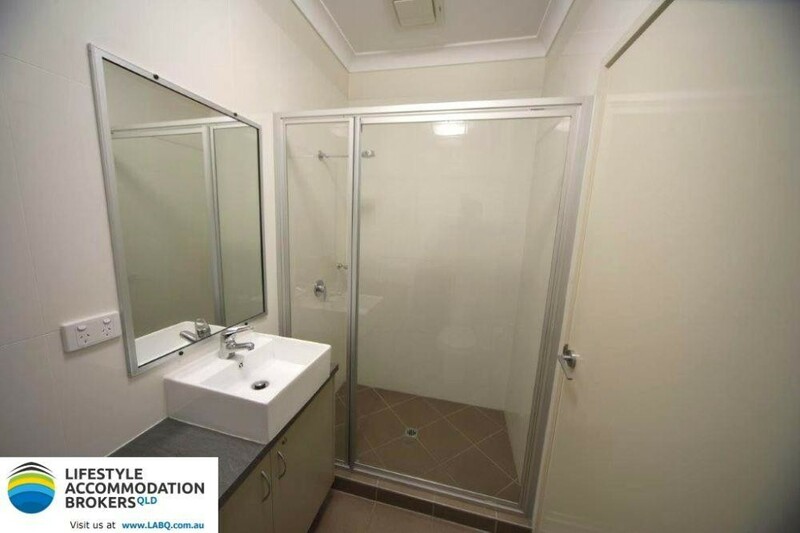 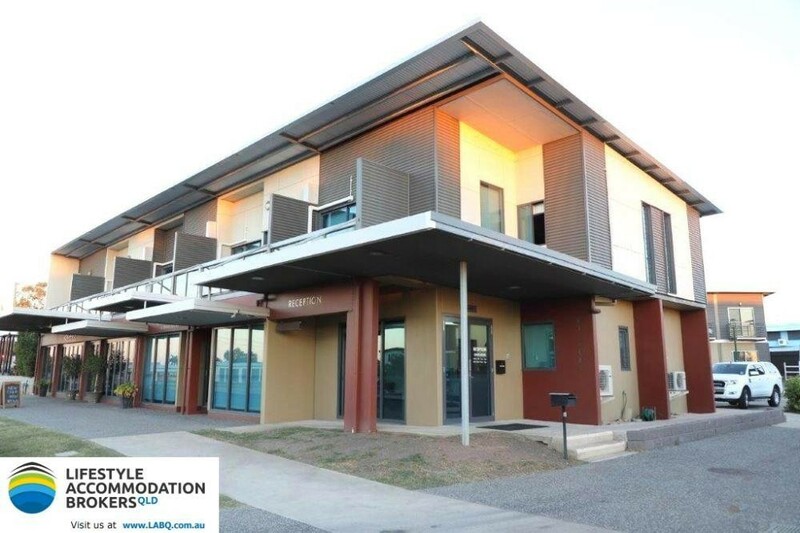 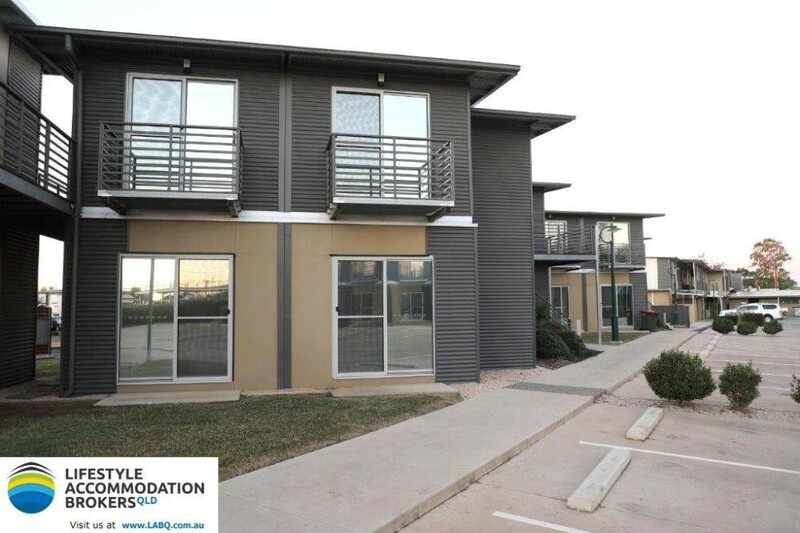 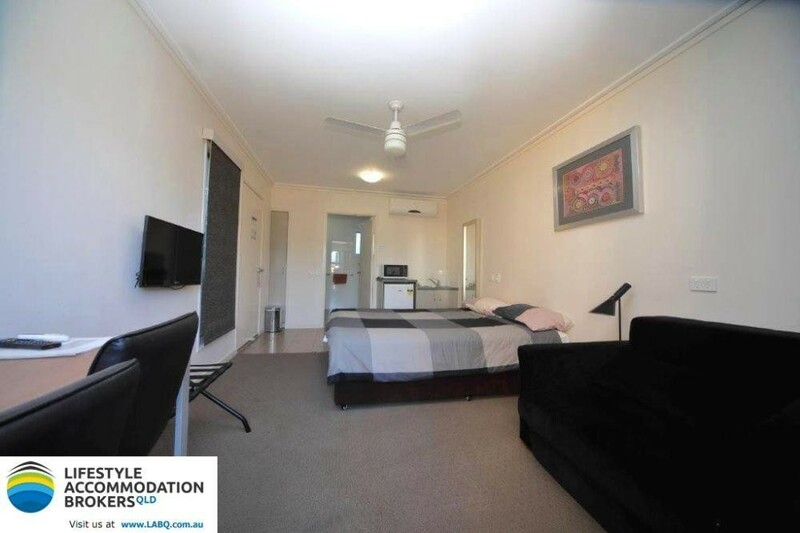 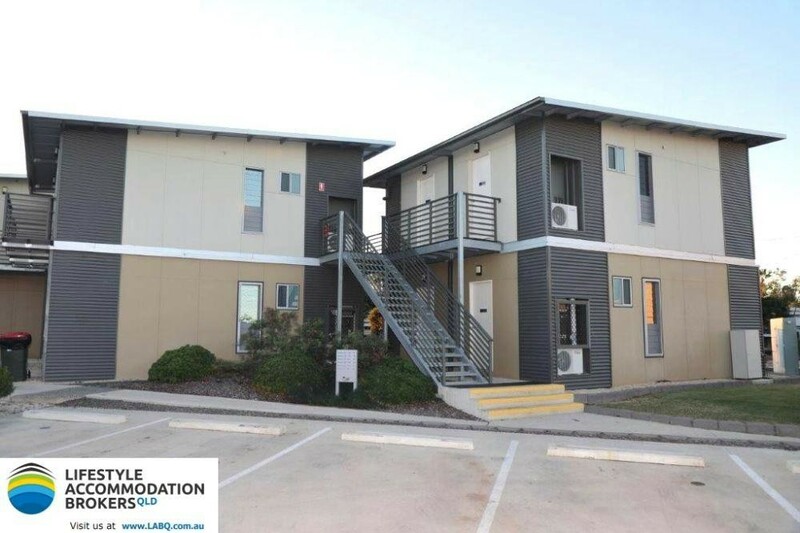 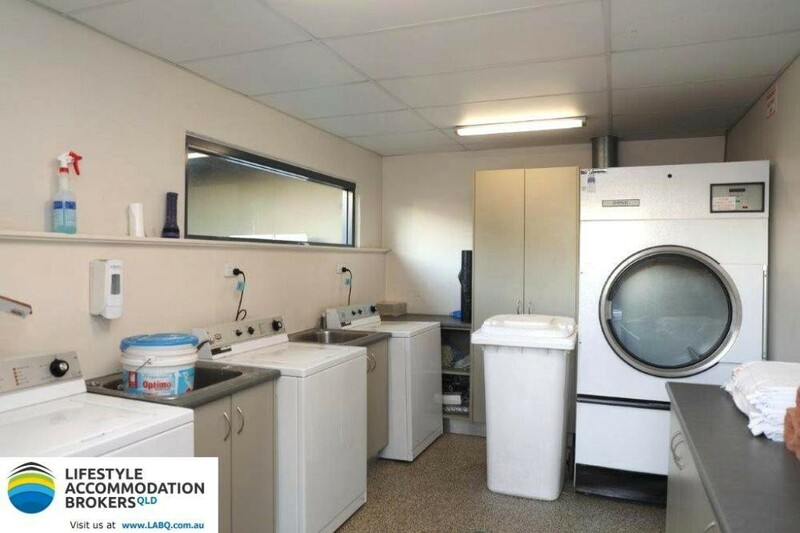 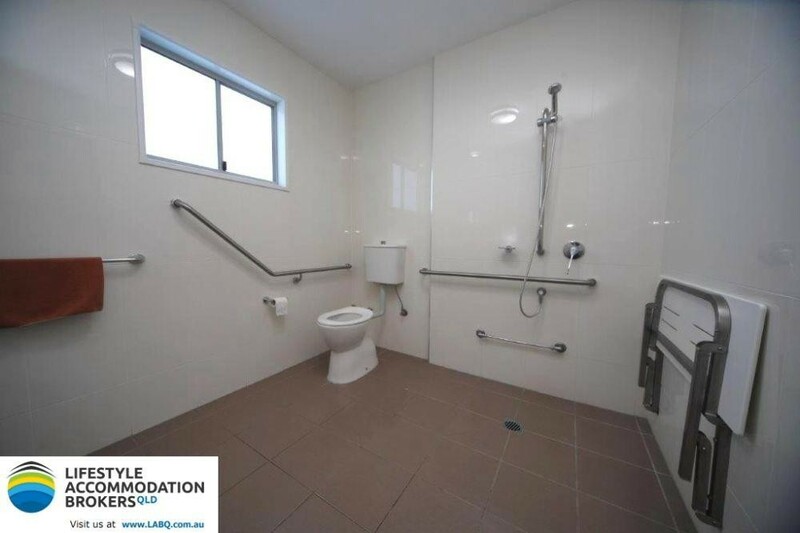 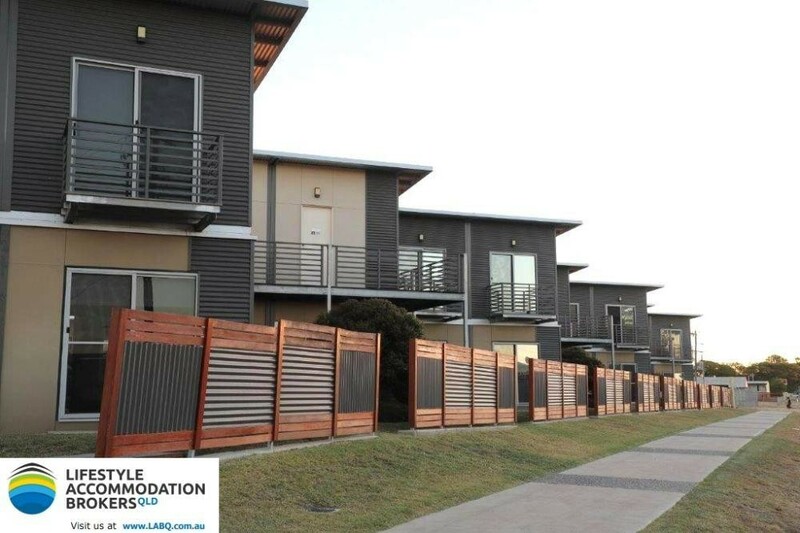 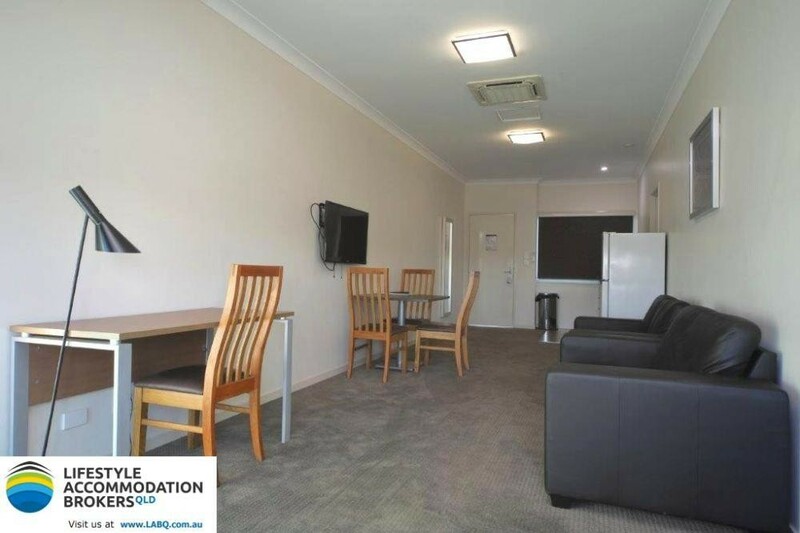 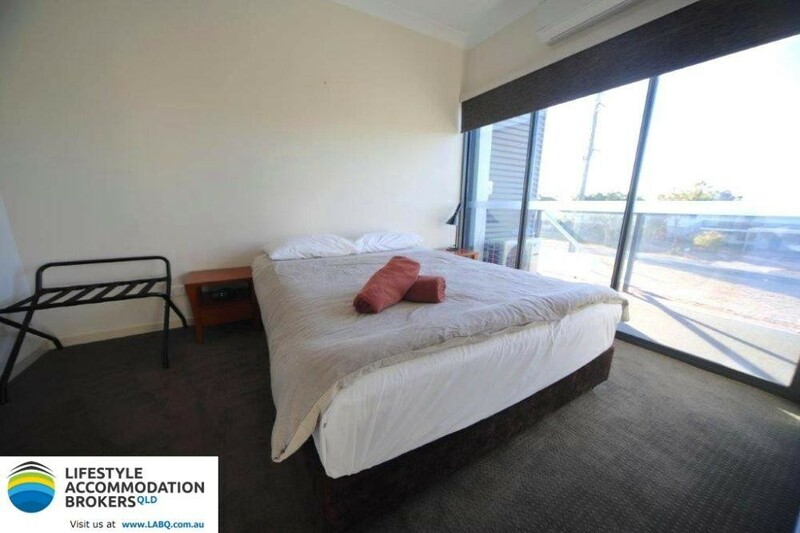 Located in Central Queensland (inland), they business provide worker accommodation to their mining industry clients. 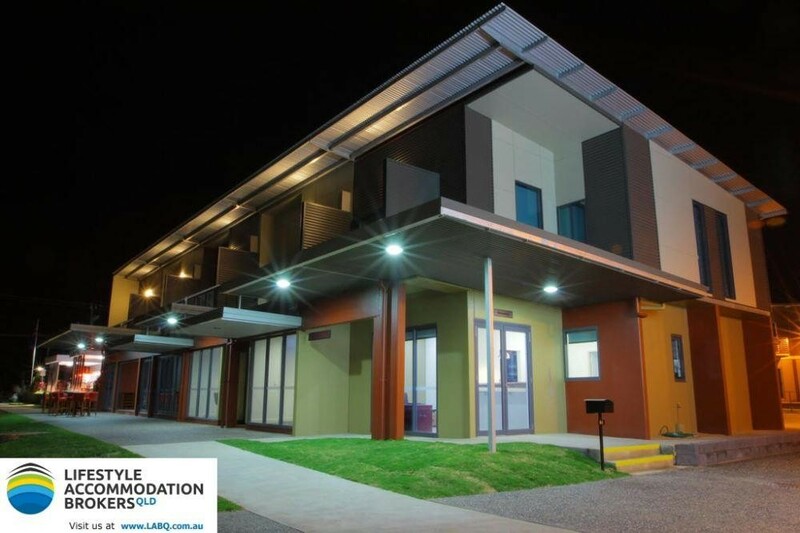 The motel is in fact the choice of accommodation in the area given it was only built in 2013 so it remains very modern, with no expense spared. 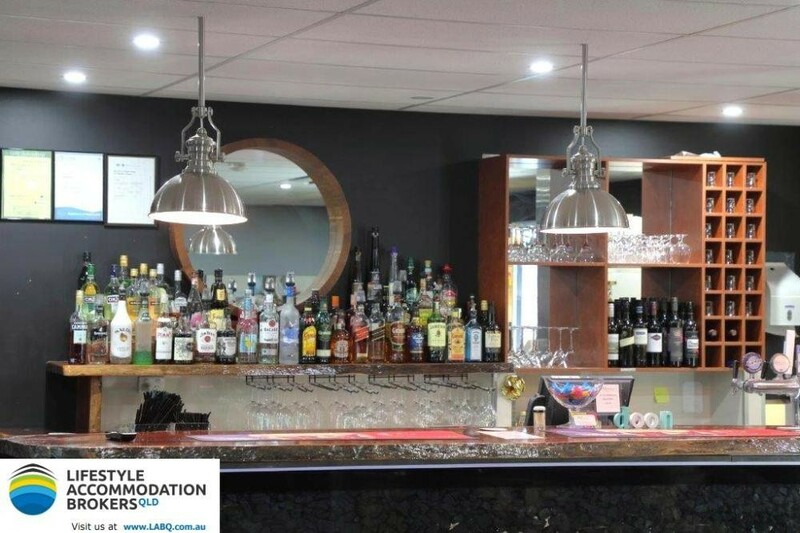 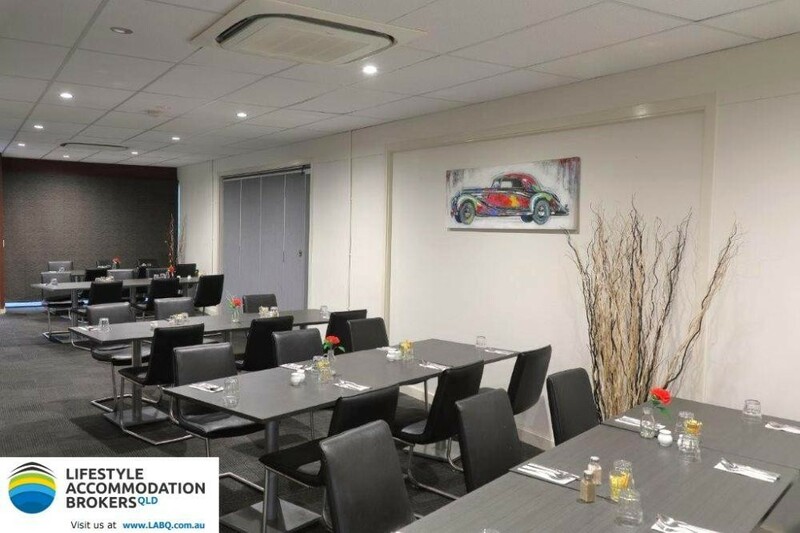 Apart from the 72 rooms (68 single + 4 double), there is also 2 bedroom manager residence, a licensed bar, commercial kitchen, restaurant & seating for 100+, conference facilities, a commercial laundry onsite and secure off street parking for guests. 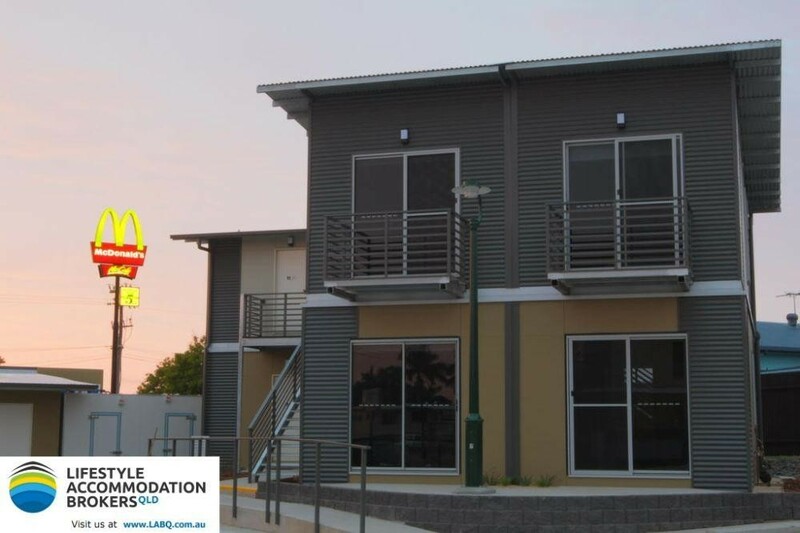 With a current occupancy rate of only 33% (average) the business is doing some $1.4M in revenue so there is considerably more growth potential there. 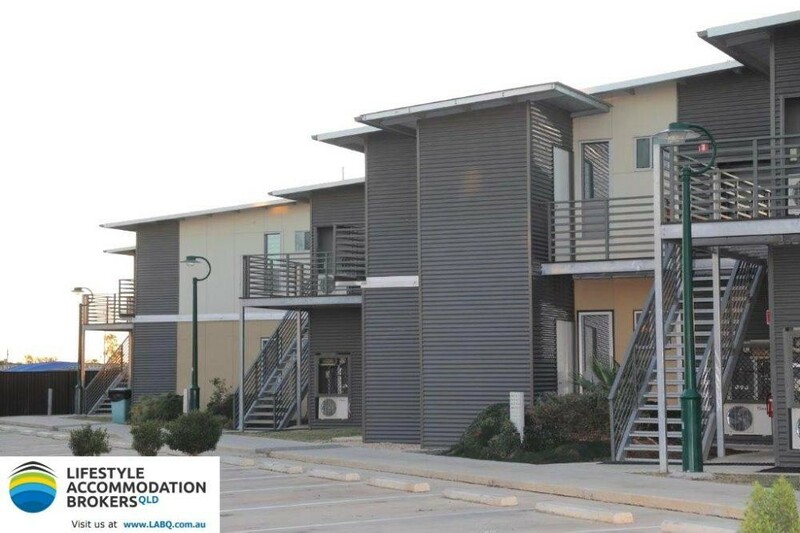 This is also starting to be happen with mines opening up and older mines being sold - to overseas companies. 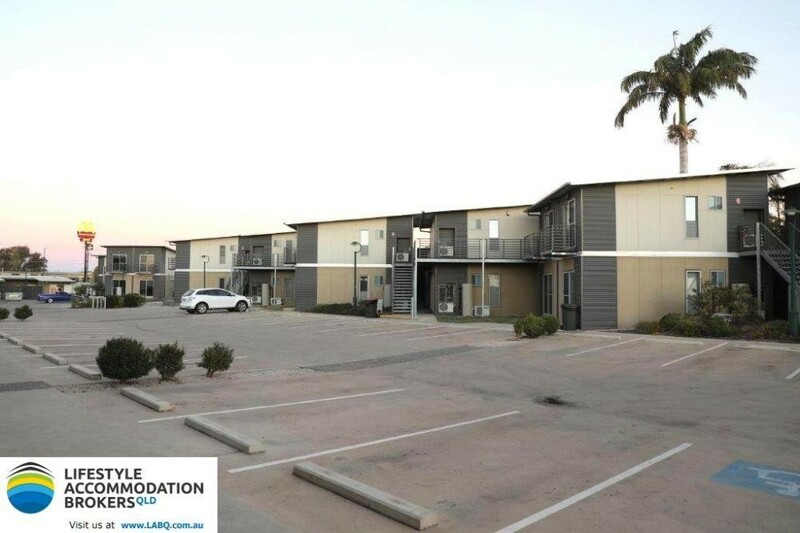 The outlook for the next 3 years is exceptional with new project and supply contracts being signed all the time – everything is on the go again. 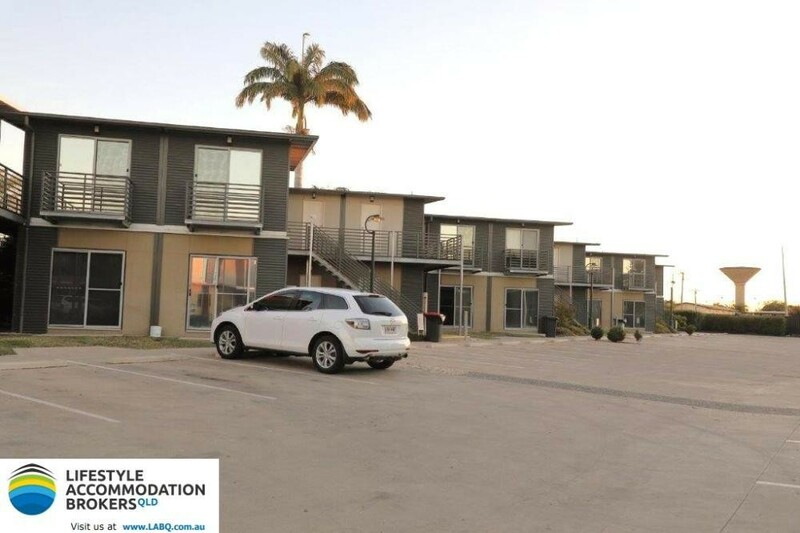 It’s the perfect time to buy this investment as it has the potential to pay itself off over a number of years.